Zodiac Sign t-shirts, tops, hoodies and gifts with star signs are nice birthday and Christmas gifts for women, men, partners, kids, babies, astrologers, mystics or birthdays. 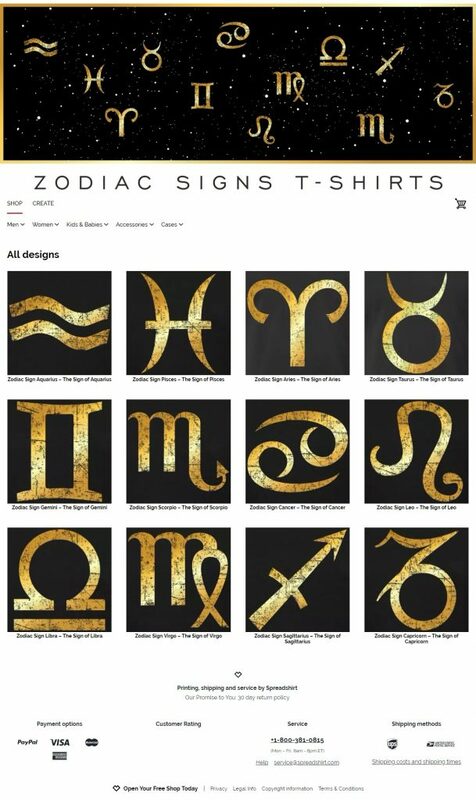 Zodiac t-shirts are available in several different colors and sizes for women, men and kids with the signs of Aquarius, Pisces, Aries, Taurus, Gemini, Cancer, Leo, Virgo, Libra, Scorpio, Sagittarius and Capricorn. 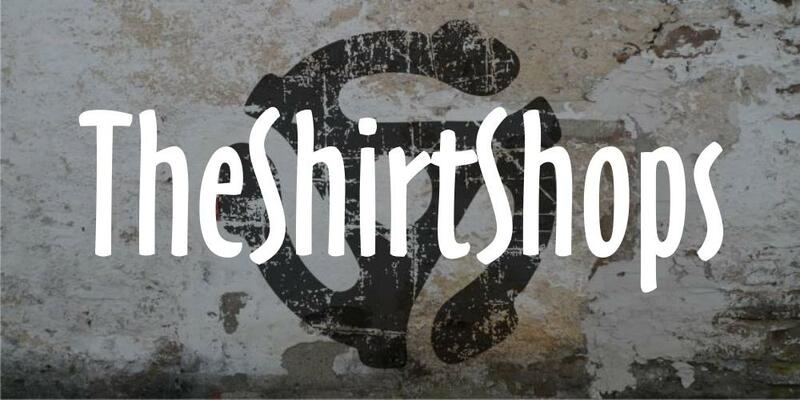 The non metallic distressed imprint gives the shirts a nice ancient and ‘valuable’ appearance.